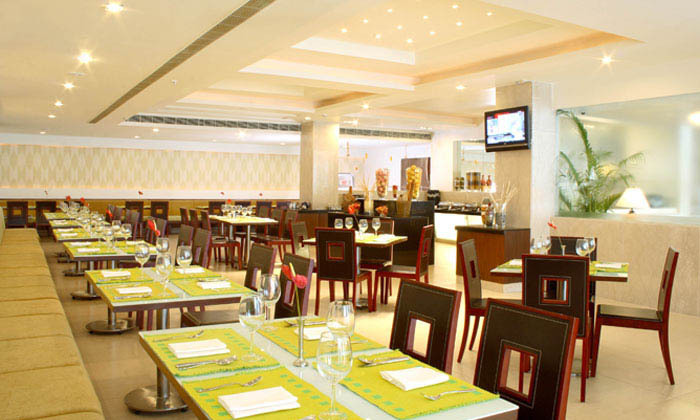 Cassia is the all-day dining restaurant within Hampshire Plaza and serves Indian and International cuisines along with a choice of imported drinks. The prompt and friendly service of the dedicated staff makes your visit satisfactory. The ambiance is quaint and refreshing.